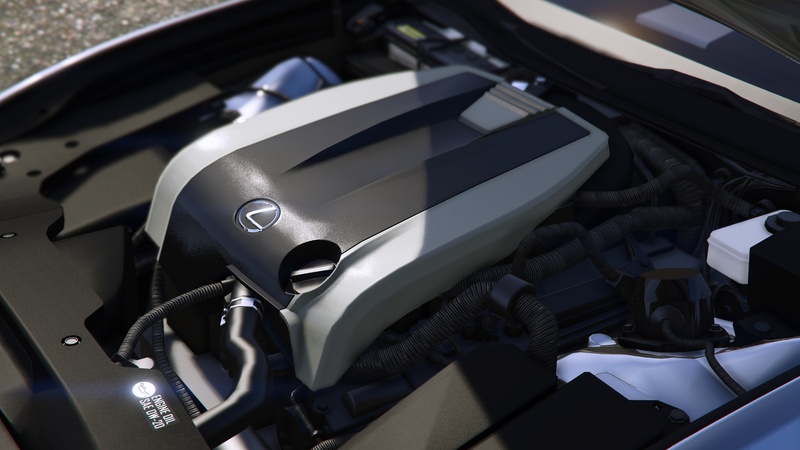 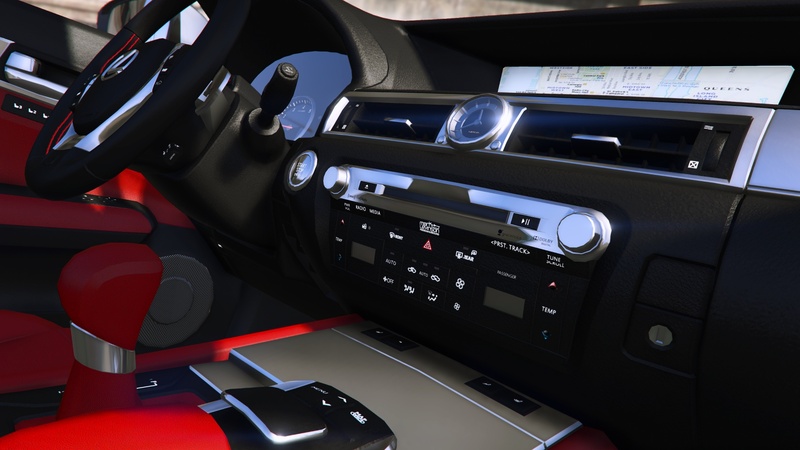 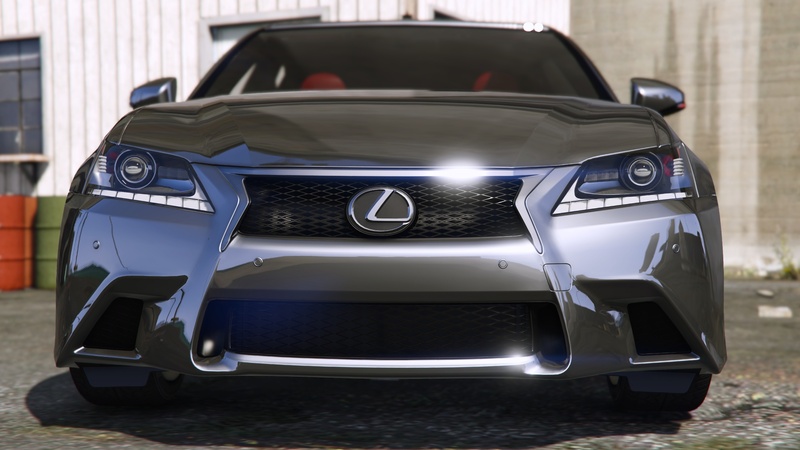 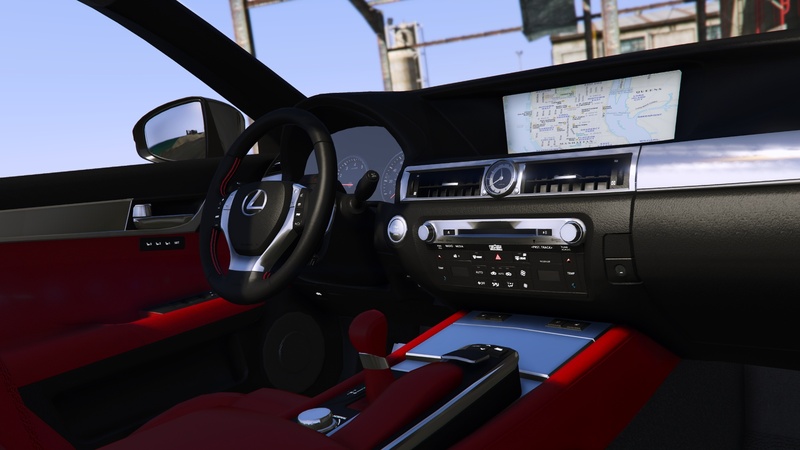 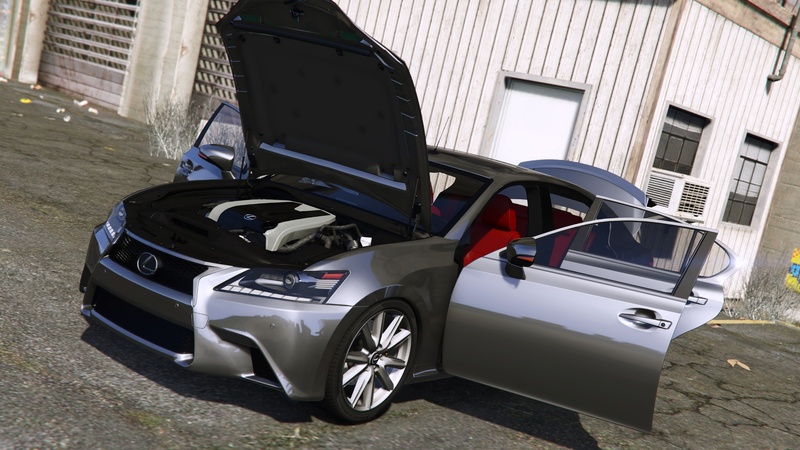 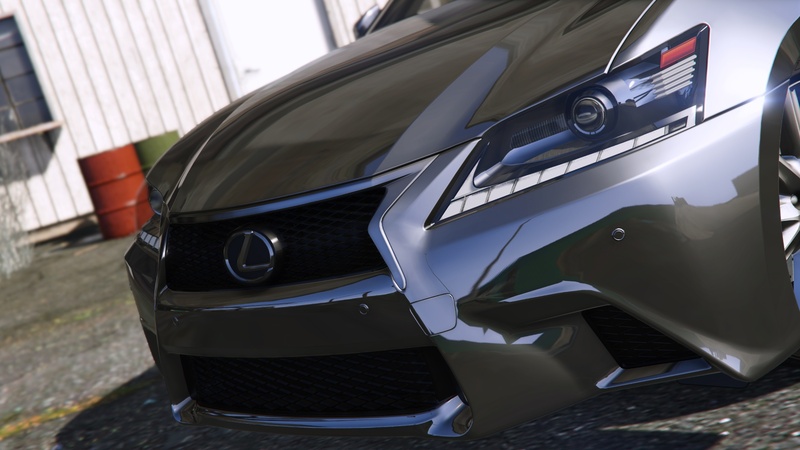 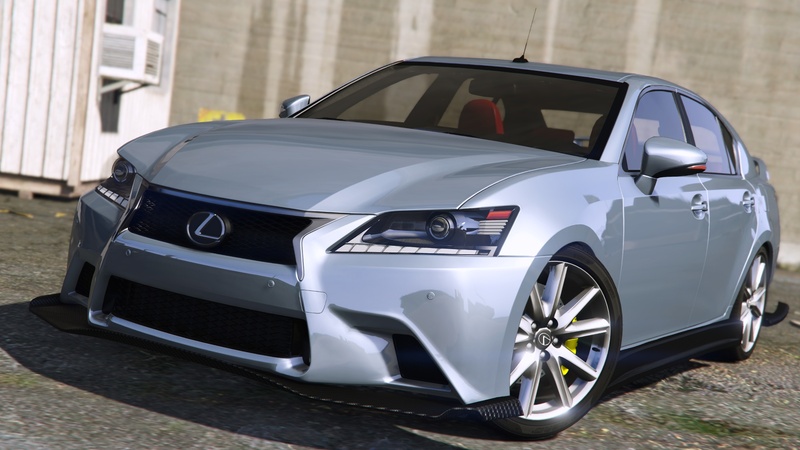 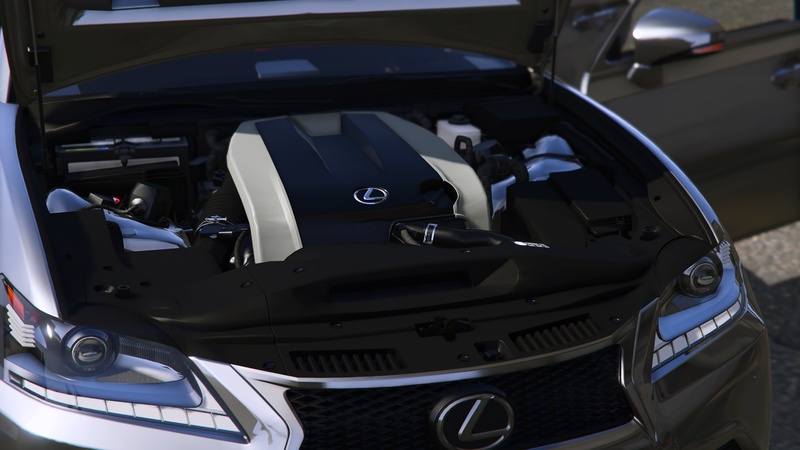 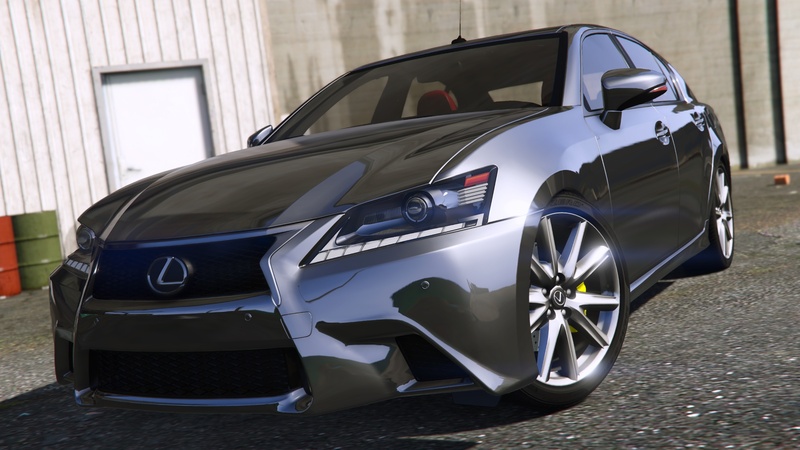 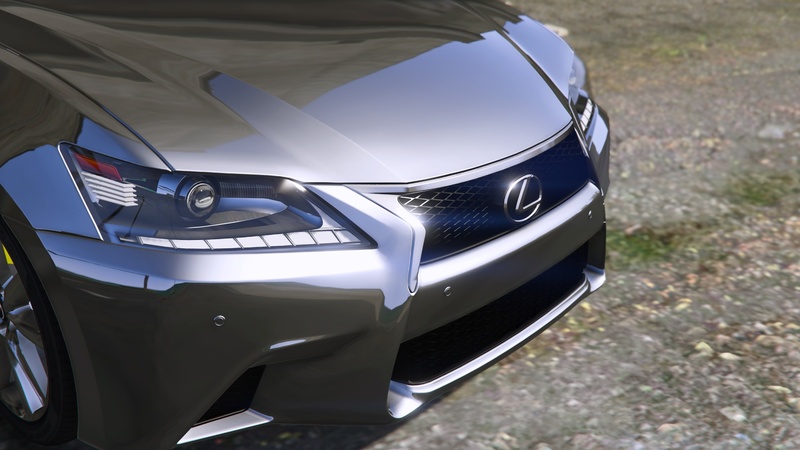 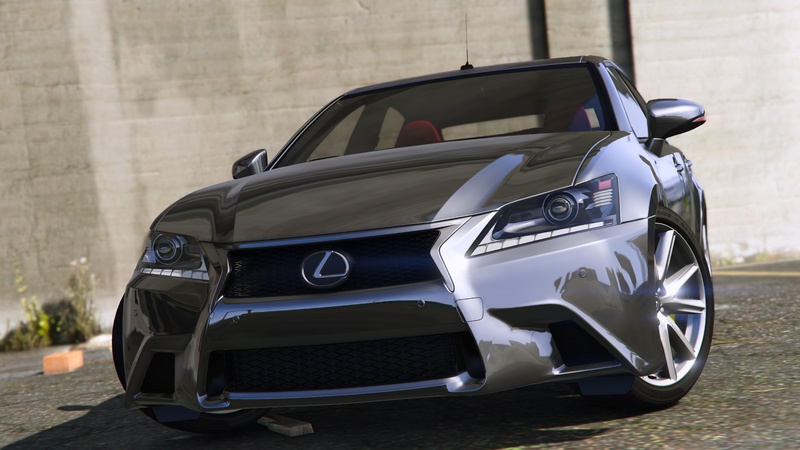 Add a beautiful Lexus GS 350 in GTA V ! 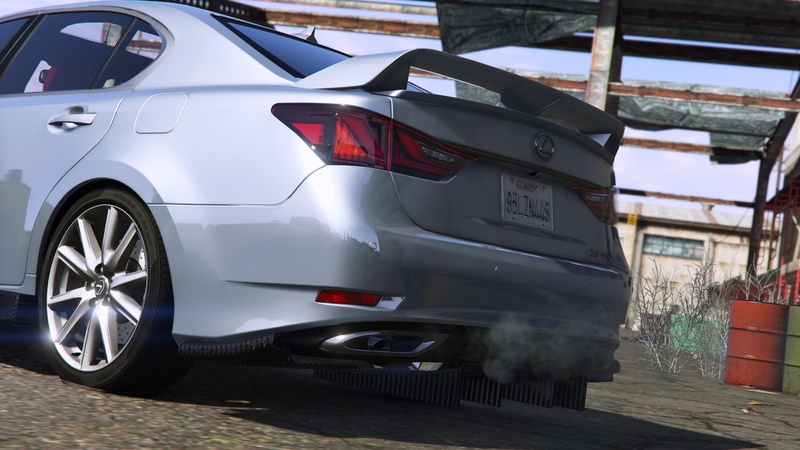 Dowload the Add-On version just bellow. 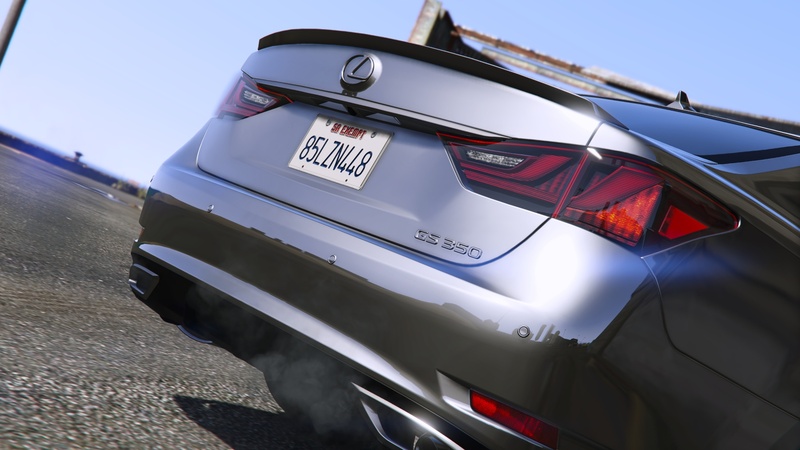 Three files are the same, the only difference between them is how much you want to give me to support my work. 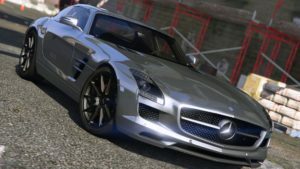 Dowload the .z3d file and the .yft unlocked of the vehicle if you need it to edit it or convert it for an other video game. 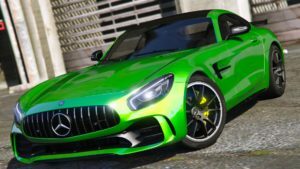 Don’t repost those files anywhere, thank ! 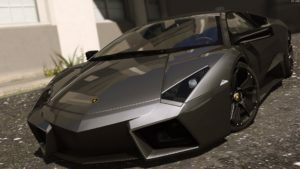 After downloading those files, you are authorized to publish it as a GTA V mod on any website BUT you need to lock it before ! 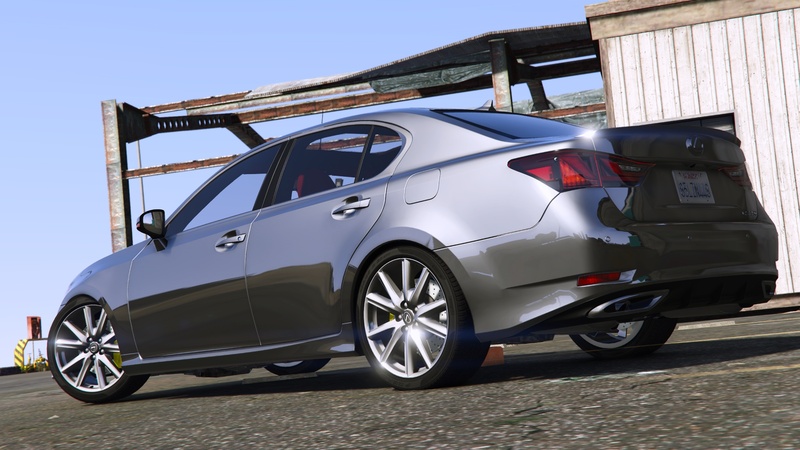 You can publish it as a mod for another game like Arma, GTA IV… but NEVER publish the .z3d or .yft unlocked please. 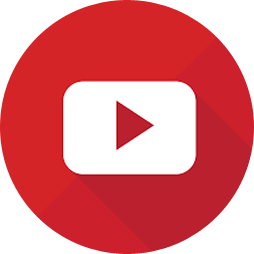 My name is Guillaume and I am passionate about videos and technology. 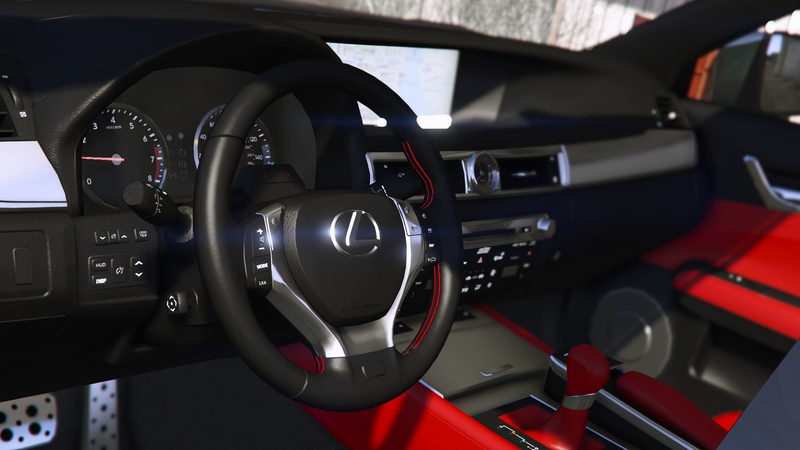 To find out more click on the button just above. 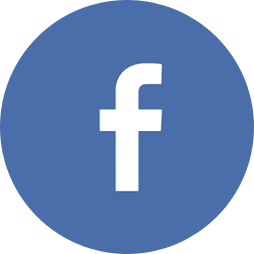 Need to contact me? 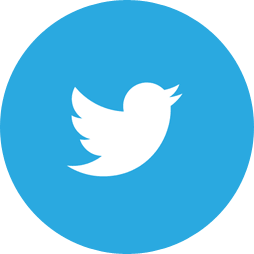 You can use the form on the Contact page by clicking the icon just above to contact me.